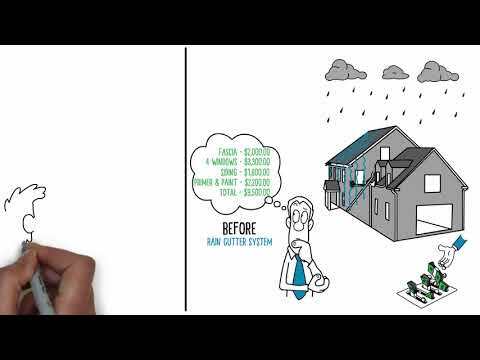 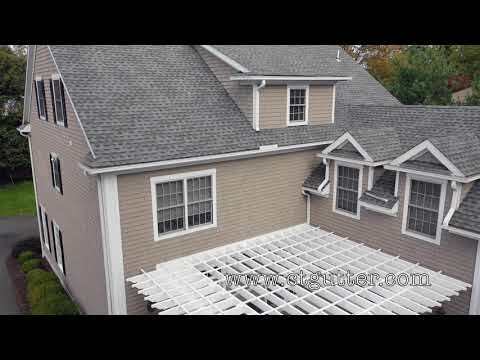 Check out RainPRO gutter with a lifetime warranty from CT Gutter! 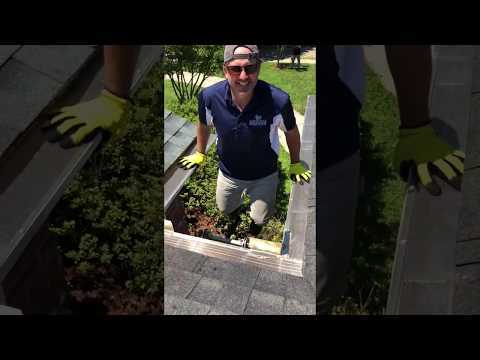 Connecticut Gutter LLC takes us into another day in the life, this time installing their preferred RainPro rain gutter system with Microguard. 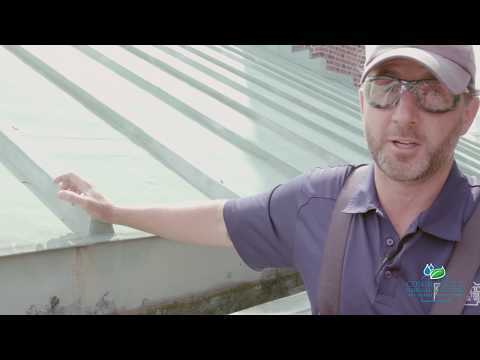 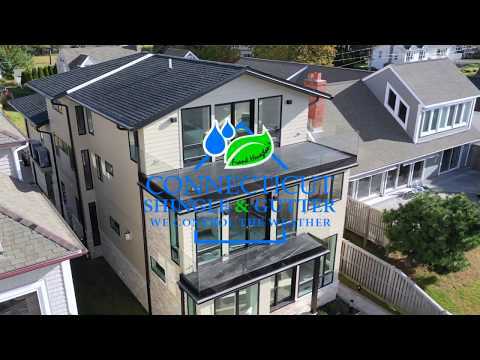 See Frank Heneghan and his crew on the job and engaging with a colorful and discerning client, delivering the very best in seamless aluminum rain gutter system.